The buildings are quite new -- all the fixtures, furniture and linens were new. Very clean rooms. Charlie, the owner, was exceptionally friendly and helpful. He arranged for us to rent a scooter right at the hotel (250 bht/day)! Scooter rental is the way to go-- we could easily to get to everything nearby. Charlie also had all the information we needed about where to go, what to see, where to eat etc. Very friendly and helpful. 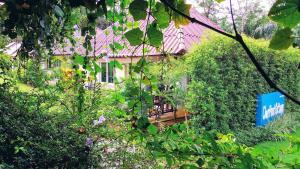 The property was just off the main road of Khao Lak and it was a quiet area. I would definitely come back here if I'm in Khao Lak in the future. Clean and nice! Great accommodation to explore the neighborhood! The owner and his family were great! really sunny and positive attitude, kind and gentle! Gave me many suggestions answering to all my questions! :) All the staff as the owner's family were so friendly! Excellent service all round from both the owners Charlie & Poot & their team. Quiet location but close enough to local attractions. It’s a lovely place. Very peaceful and quiet, not so far from the town, easily to go on foot. The staff very friendly and helpful. The room clean (tidied every day) and spacious. I highly recommend this place. the dogs were super cute!! We had a nice little getaway and Charpoot cottages was perfect for this :) They also let us store our bags there after checkout so we could go on a trip. 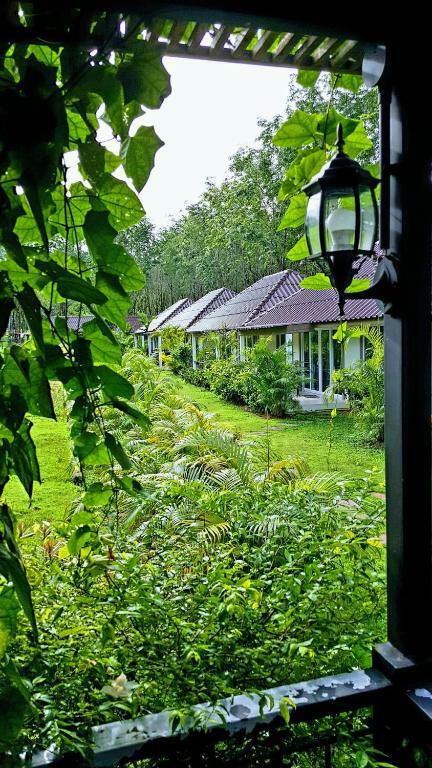 Lock in a great price for CharPoot Cottage Khao Lak – rated 9.3 by recent guests! One of our best sellers in Khao Lak! 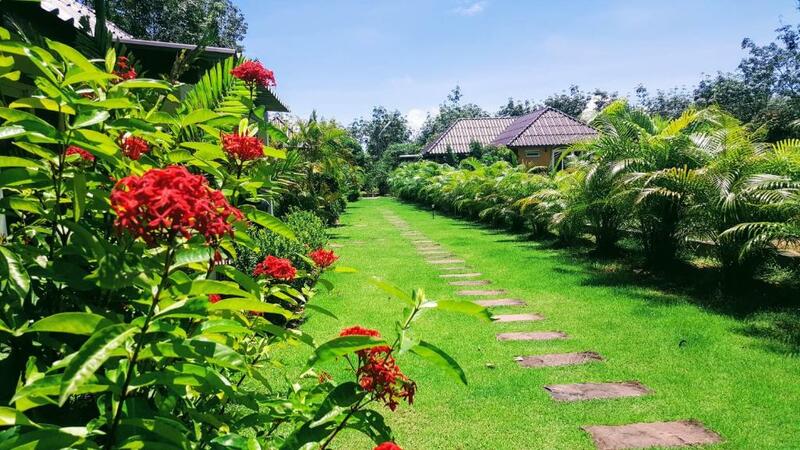 Offering a garden, CharPoot Cottage Khao Lak is located in Ban Bang Niang on the road to Chong Fah Waterfall. Khao Lak is 2.5 mi from the property. Free WiFi is featured throughout the property and free private parking is available on site. All units are air conditioned and feature a terrace with garden views. There is a private bathroom with a walk-in shower and free toiletries. Towels are provided. 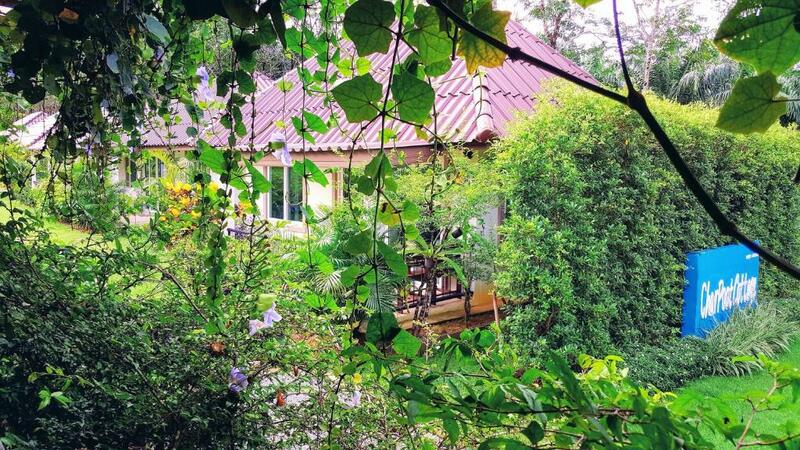 CharPoot Cottage Khao Lak also includes a barbecue. Guests can enjoy the on-site restaurant. The Tsunami Memorial - Rue Tor 813 is 1.2 mi away, while Tublamu Pier is 8.1 mi from the property. Ko Kho Khao is 14 mi from CharPoot Cottage Khao Lak. Phuket International Airport is 40 mi away. 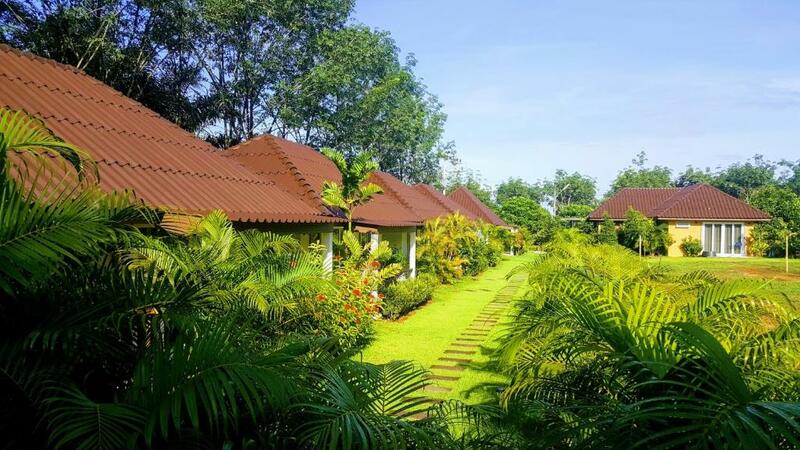 This property is also rated for the best value in Khao Lak! Guests are getting more for their money when compared to other properties in this city. 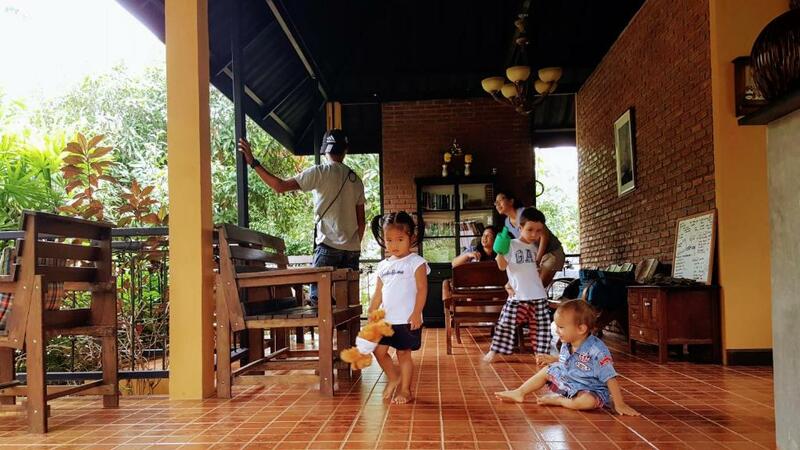 When would you like to stay at CharPoot Cottage Khao Lak? This detached unit comes with air-conditioning, satellite TV and a terrace with garden views. There is a private bathroom with a walk-in shower and free toiletries. 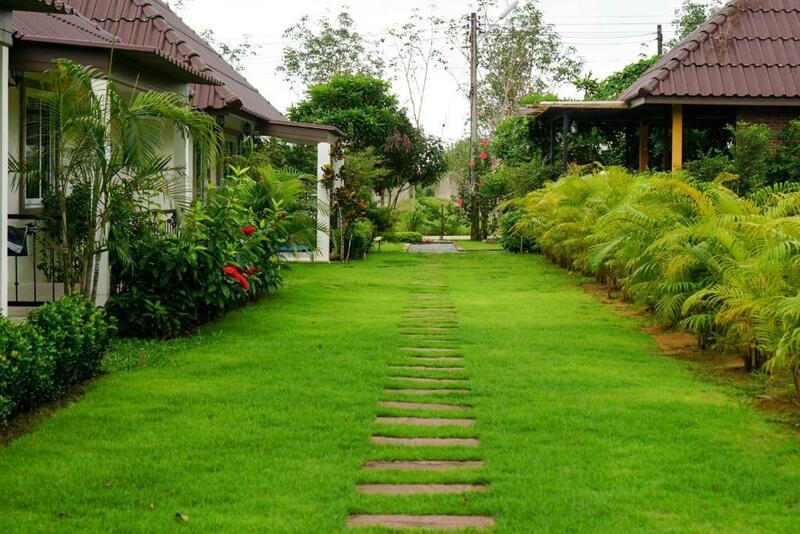 We are a family run local resort located in a quiet and peaceful garden environment. Our rooms are large and comfortable. Our restaurant provides delicious home made Thai food, please request in advance. We serve alcoholic and non-alcoholic drinks. We believe in personally taking care of our guests, just let us know if there is something you need or if we can help you. 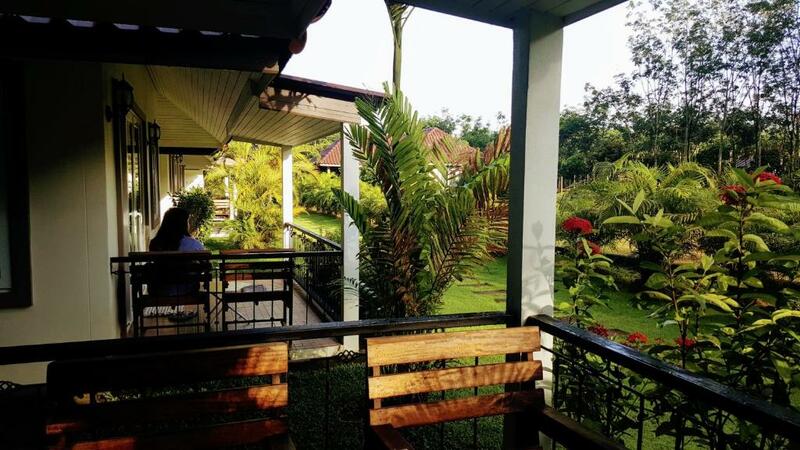 We want you to feel relaxed and enjoy your holiday in our peaceful resort. We are husband and wife team with my wife's parents. The area is very peaceful. We are on the way to Chong Fah waterfall national park and 5-10 minutes drive to Nang Thong Beach. There are loads of fun activities to do in our area. We are close to all the beaches, you will need your own transport. There are a number of Thai restaurants within a 5 minute drive of our property, ask us for recommendations! We know the area well and can help arrange trips and make suggestions for you, there's loads to see and do in the area. 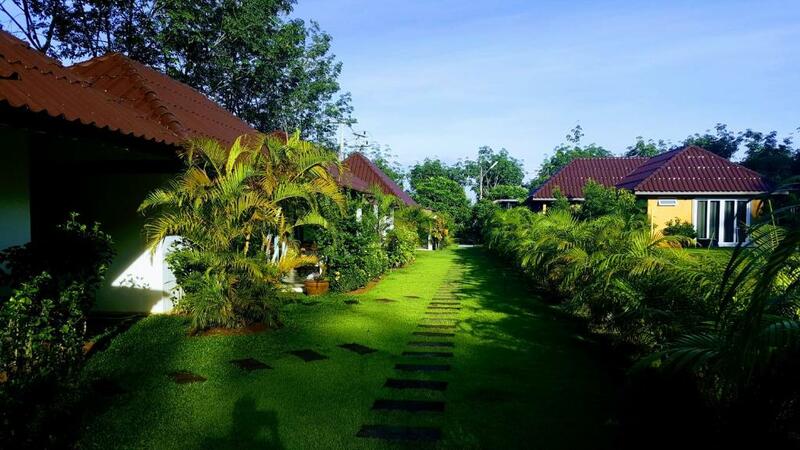 House Rules CharPoot Cottage Khao Lak takes special requests – add in the next step! 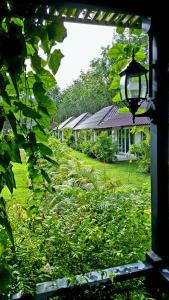 Please inform CharPoot Cottage Khao Lak of your expected arrival time in advance. You can use the Special Requests box when booking, or contact the property directly using the contact details in your confirmation. There were no windows with screens. Once we were inside for the night, it was a rather sterile setting, like being in an air-conditioned room in Iowa or anywhere. I would prefer more of a connection with the local environment. Quiet, secluded, country location , around 2 Km from the town. English speaking owner. Friendly staff. Good breakfast with fresh fruit. 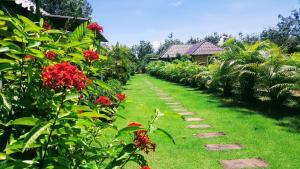 Only 7 guest cottages in nice gardens with rubber plantations and pineapple fields nearby. Lots of wildlife. Good road bikes for hire. Nice beaches, markets, shops, hotels etc within 15 minutes cycle. friendly atmosphere,handsome British gentleman, nice recommendation & arrangement. Though it is a little bit far from the road, but a scooter is a must wherever you live, so it looks more like a good point because you could have the quiet night. 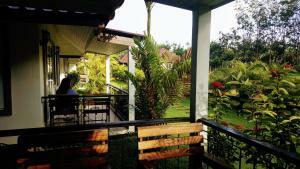 quiet, comfortable and spacy bungalow 2km outside of the main village. very friendly owner. excellent bed. The hospitality , the cleanliness, the environment, the cute dogs and of course the owner was very helpful and very nice guy. Thank you Charlie we hope see you again !!! Lovely bungalow in s beautiful setting . The owner went out of his way to be helpful, had brilliant local knowledge. Transport is needed to get around really but was easily arranged by the resort. The location. It's towards the interior and hence a bit distant from the main street. But this also makes the property a quiet getaway if that is what you are looking for.